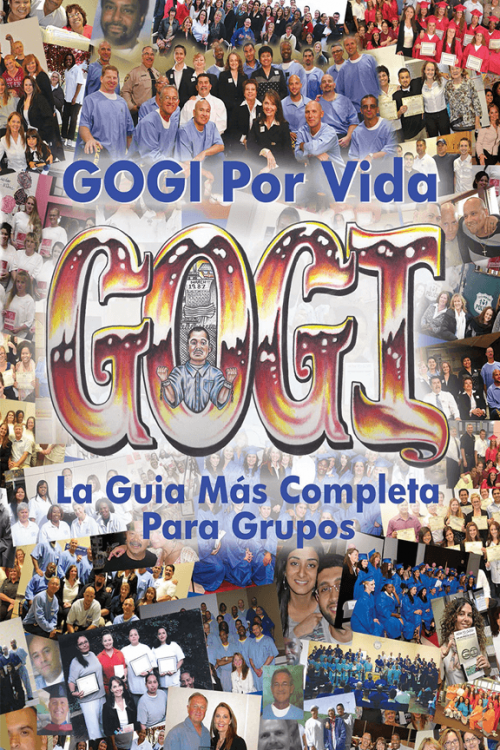 How To GOGI is the main manual for GOGI study and it is the foundation on which all GOGI courses are based and all GOGI groups are focused. 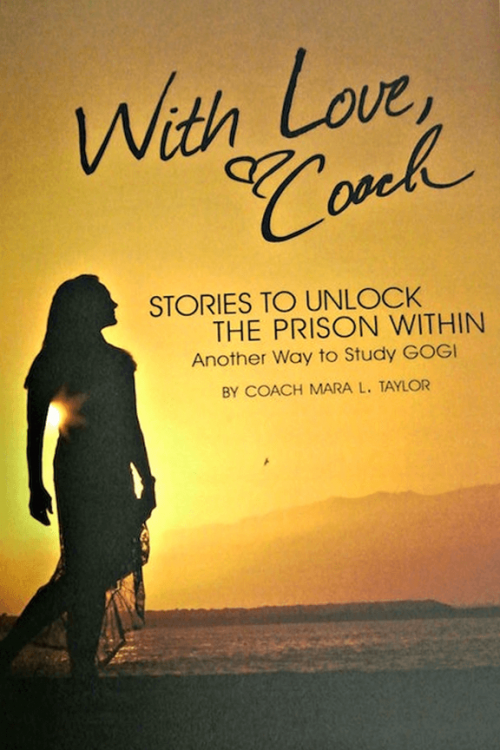 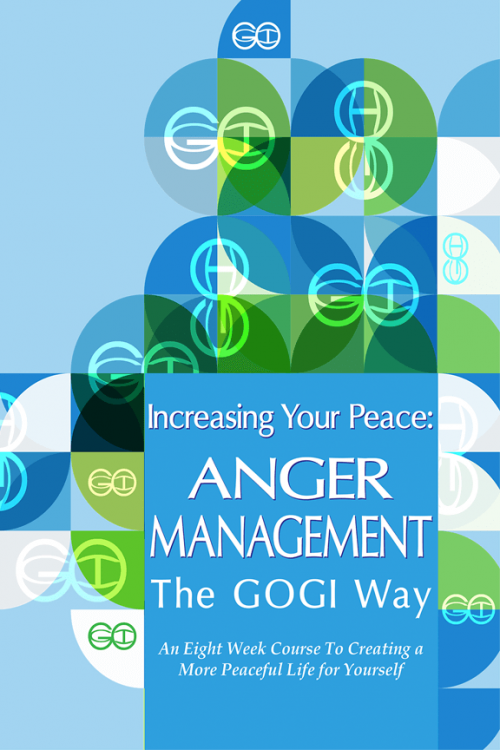 How to GOGI offers simple instruction, much like a self-help book, but includes the suggestions and input of more than 300 prisoners as they, too, engaged in the GOGI journey. 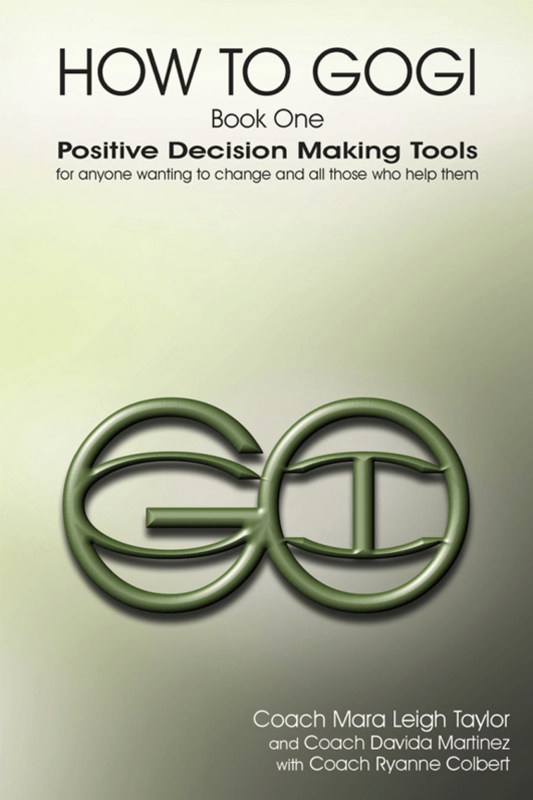 This book is ideal for anyone who wants to make more positive. 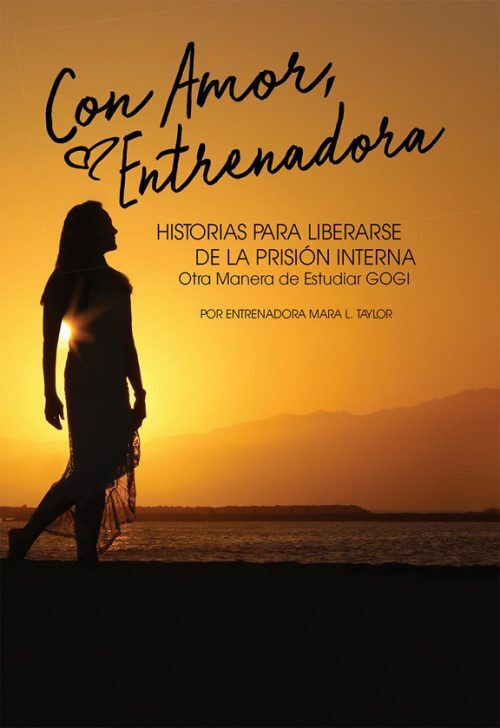 To purchase this course in Spanish, click here.